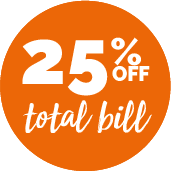 Everyone loves a good Italian restaurant and so do we! 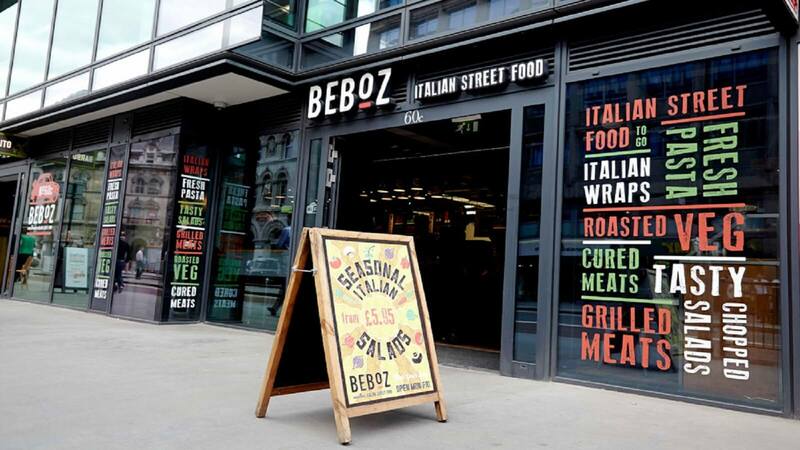 Take a trip down to Beboz in London where the team hold a combined love and passion for Italian Food and in particular Italian Street Food! Their ingredients are authentic Italian, their sauces are homemade, and their wraps are hand rolled. The dedicated staff believe that food is only ever as good as the ingredients and for this reason, they ensure that all the produce they use is delivered fresh, daily. If its just a quick bite to eat you're looking for, then why not order one of their delicious coffees to accompany your dish, ground and brewed by the expert baristas every day!